Our clients can benefit from us an extensive variety of Electric Power Panels. 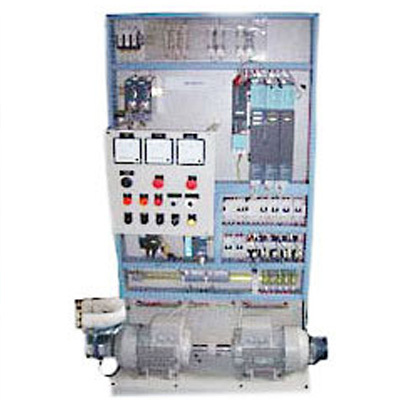 The boards offered by us are utilized to process power conveyance in different commercial ventures like refineries, chemicals, designing and car, to give some examples. Inferable from their components like superior, sturdiness and low upkeep, these boards are broadly requested by the clients. We additionally offer these boards in altered structures to meet the variegated necessities of the clients.